Our last delivery of Umarex is full of interesting replicas. 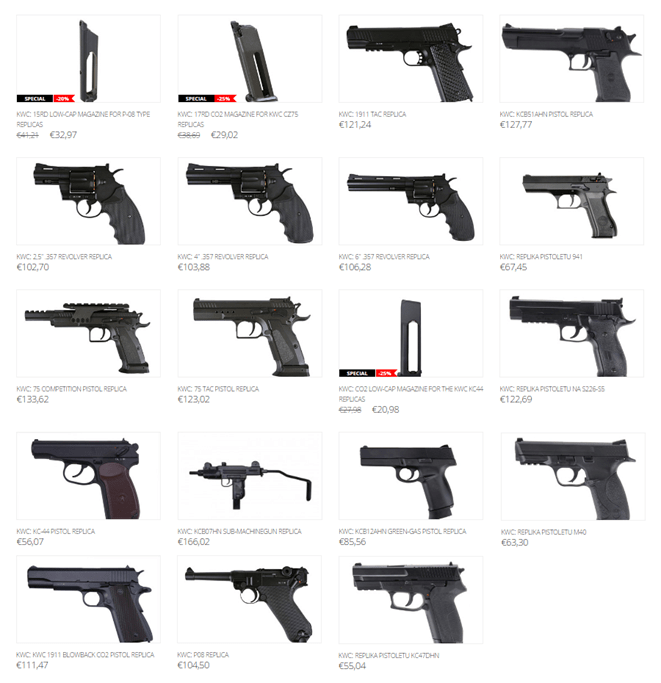 You will find there highest quality AEG and GBB replicas, fully licensed by firearm manufacturers like Heckler&Koch, Beretta or Walther. 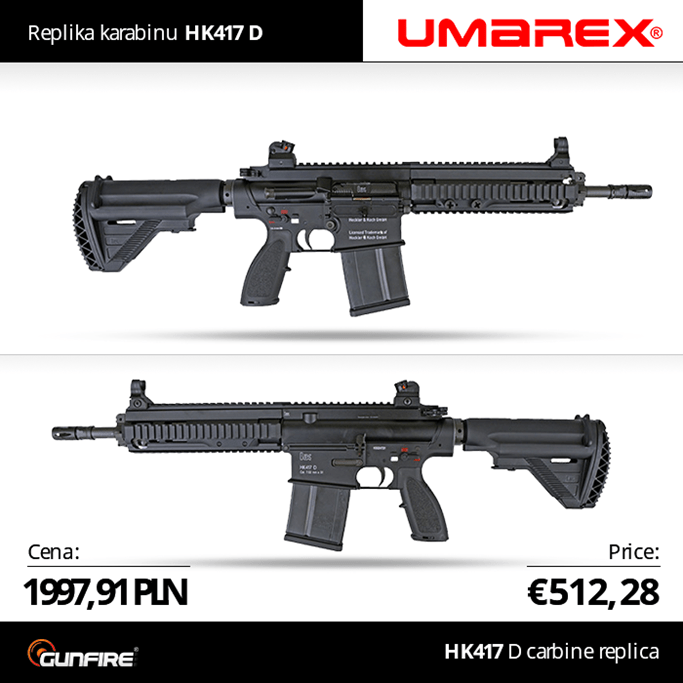 With our last delivery from Umarex we have received HK417D GBB replicas. Fully licensed by Heckler & Koch! We’ve just replenished our stocks with SHS and PPS products. 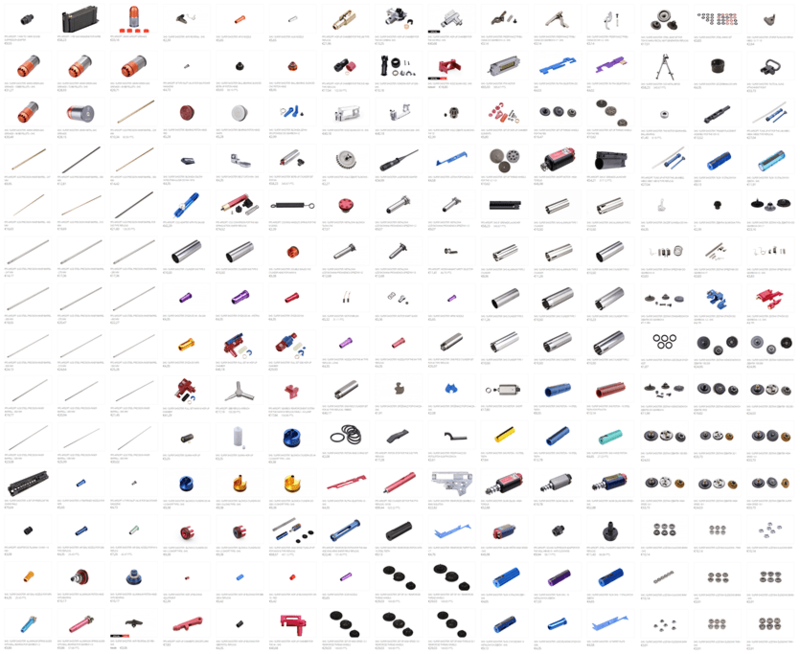 Recent delivery contains over 200 products, including internal parts, PPS precision barrels and 40mm grenades. We have just received a delivery from KWC. 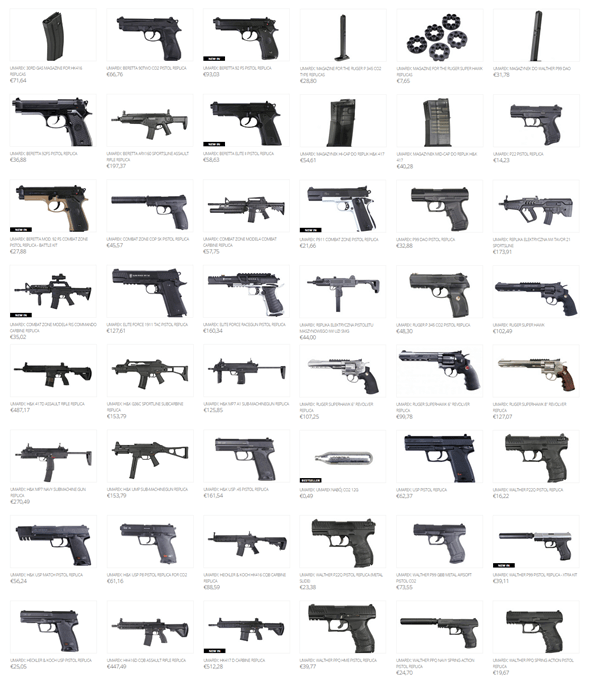 In it you can find plenty of interesting GBB pistol replicas. 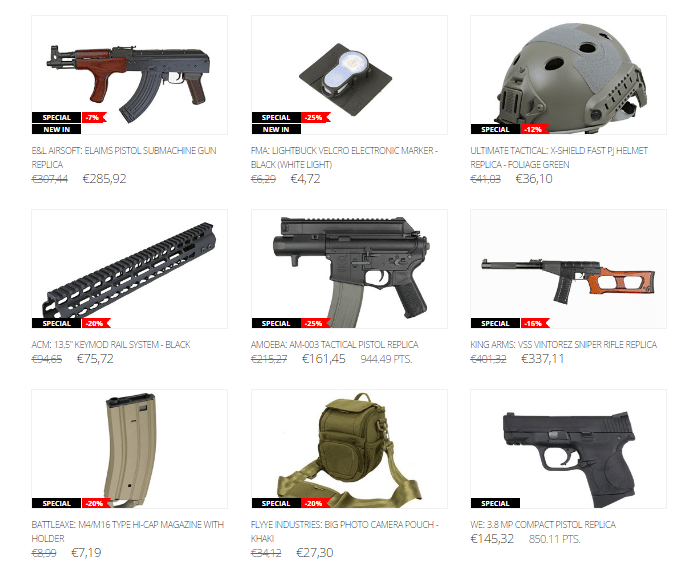 We have resupplied such products as King Arms VSS Vintorez or Amoeba AM-003.